Motivated Seller! 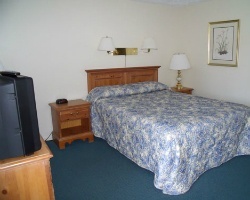 A Quiet 1 bedroom suit, with a Ocean View! 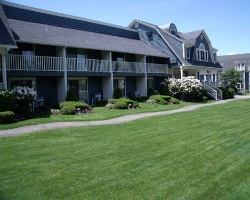 Walking Distance to Village and Beach! Inquire now for details!